You might know the correct response to a clue on “Jeopardy!”, but pronounce it wrong, and it could cost you. Just ask poor Nick Spicher, who was on the famed quiz show last night. On a $1,600 clue in Double Jeopardy, Alex Trebek asked the contestants to name a song from rapper Coolio’s “Dangerous Minds” soundtrack album that also shared a word with John Milton’s famous 1667 novel. The correct response is the song “Gangsta’s Paradise,” which Spicher correctly identified. However, later on, Trebek informed Spicher that the judges deemed his response to be incorrect because he pronounced the title as “Gangster’s Paradise” rather than “Gangsta’s.” And since wrong answers cost you money on “Jeopardy!” it ended up costing him $3,200. 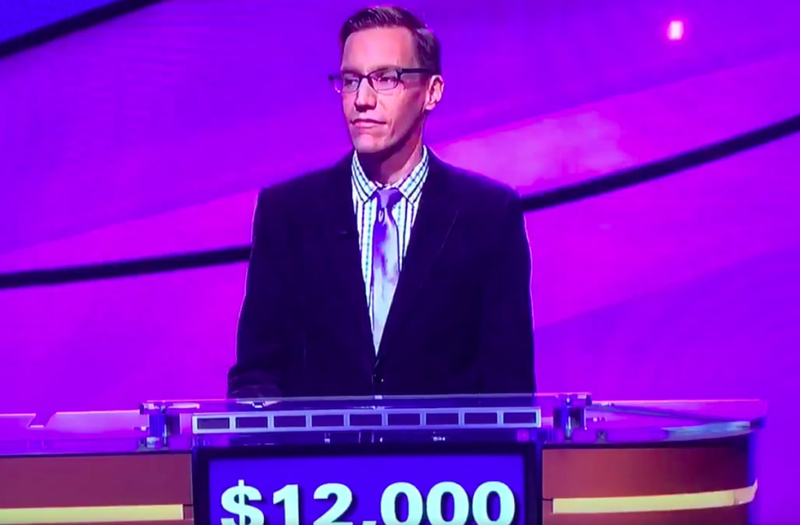 Fortunately for him, Spicher’s blunder didn’t cost him the game, as he was able to get the correct answer in Final Jeopardy and win with over $15,000. Watch the gangsta incident unfold in the video above.